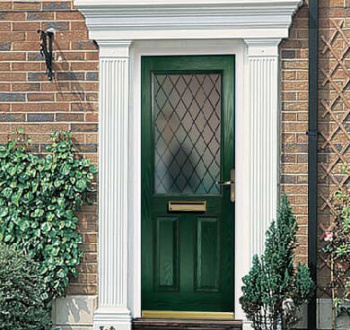 The Solidor range is an outstanding collection of industry-leading, solid laminate timber core composite doors that combine classical, contemporary and futuristic styling with a full range of Secured by Design locking systems. 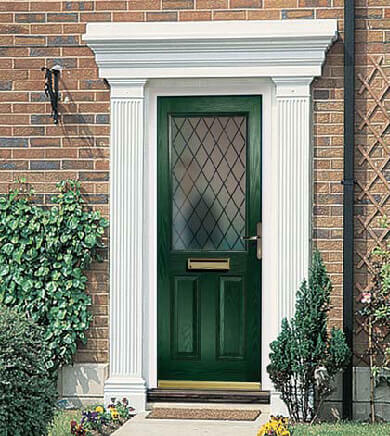 Thus, they provide a stunning, high quality and secure entrance to any home. 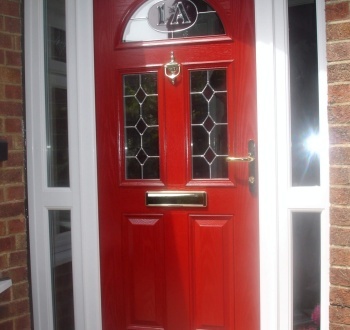 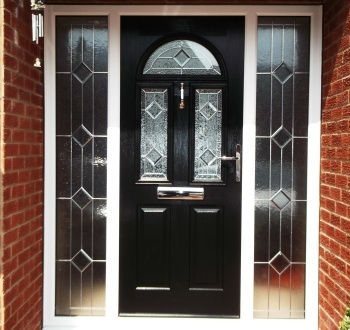 Our composite doors are available in many varied and exceptional designs. 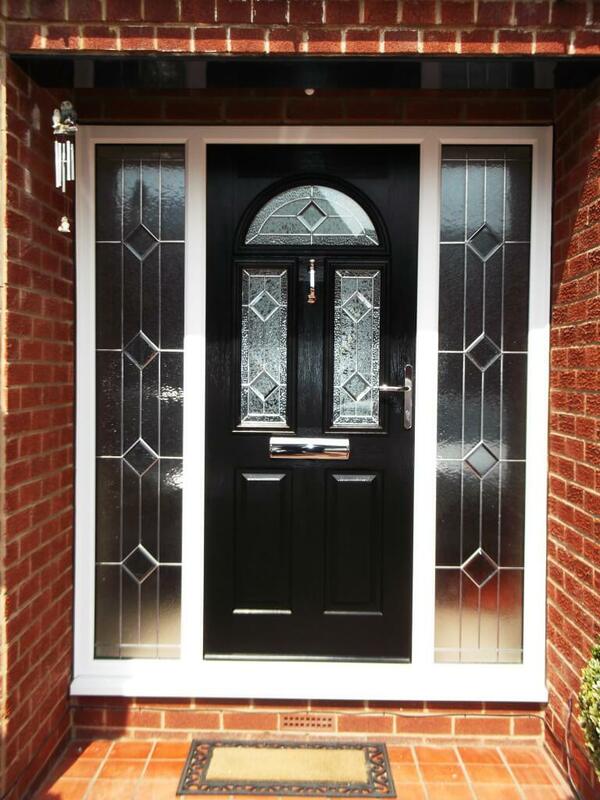 You can view the full choice of styles in our brochure download section. 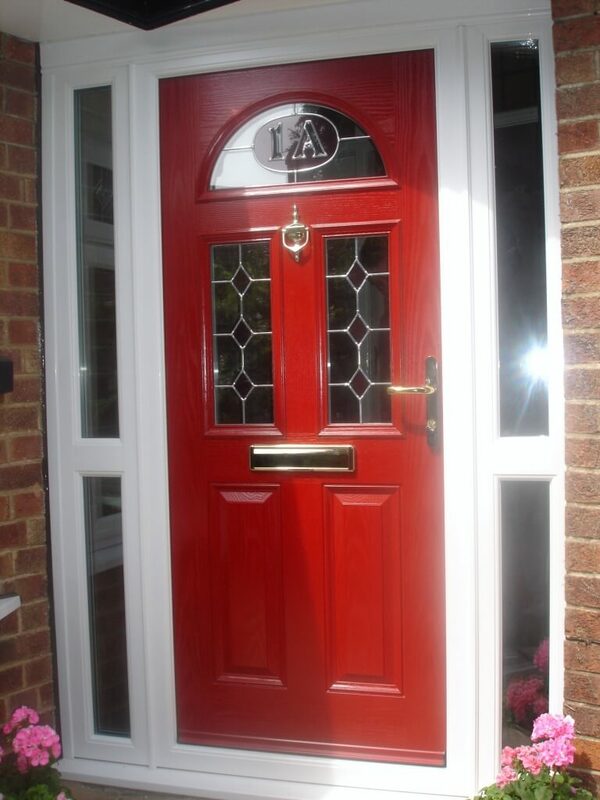 Vista Frames t/a Cottingham Windows is a Solidor Premium Installer Company. 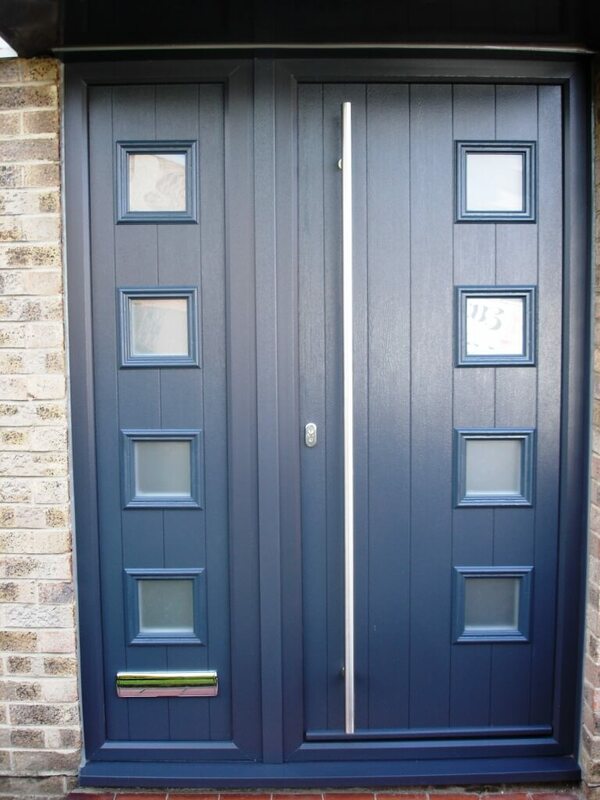 The Solidor range is an outstanding collection of industry-leading solid laminate timber core composite doors that combine classical, contemporary & futuristic styles with a wide range of ‘Secured by Design’ locking mechanisms to provide stunning, high quality, high security entrances to any property. 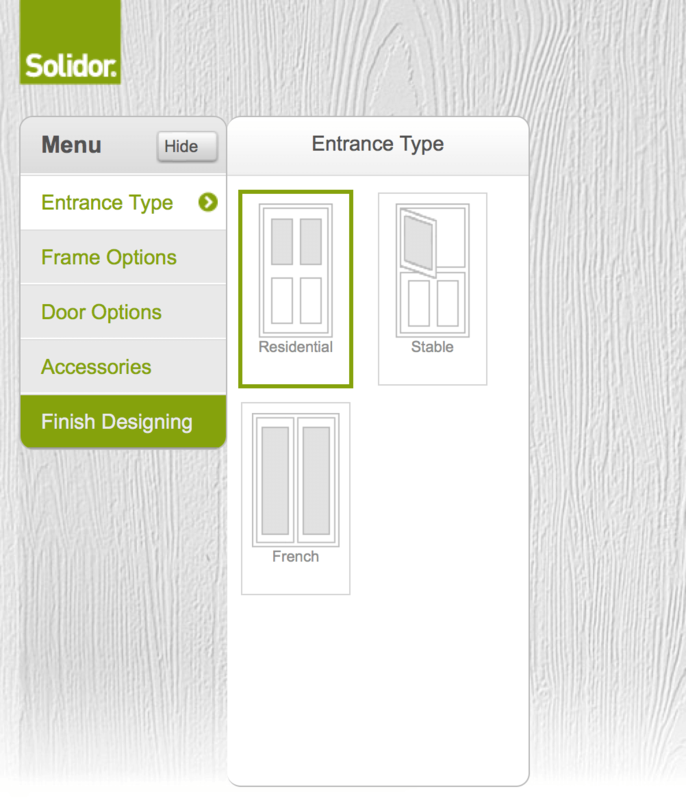 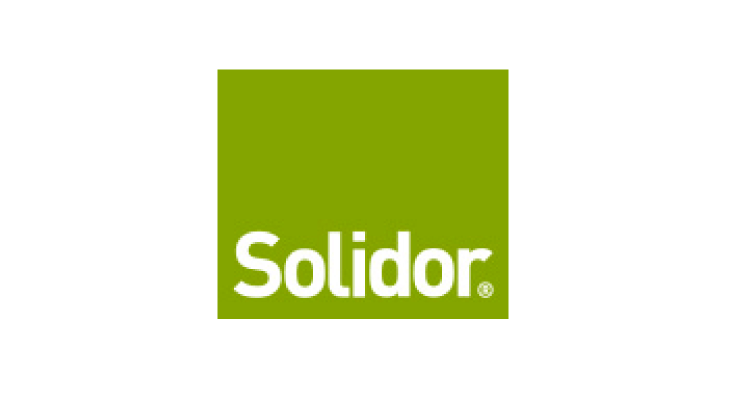 To see the full range, see the Solidor Brochure below or you can use the ‘Design your own Solidor’ link below which also allows you to send us a quotation request, enjoy! 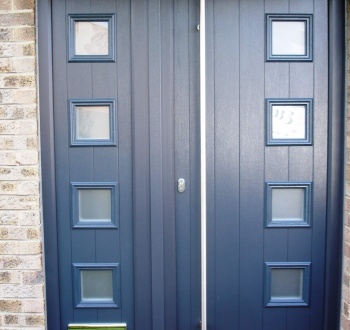 Solidor we have been designing, engineering and manufacturing composite doors in the UK since 2004 and our original doors still stand the test of time today.